Well, as we learned more about the new Sony Xperia Z3, we learn that the phone resembled a lot of the Z2 specification wise. Now, the question about why exactly this phone exist is still a question, but with the new leaks shows some new design, hardware wise, courtesy of @evleaks, we see more of the handset, and it matches the previous leak. Okay, what is the differences? So, look at the edge, it is quite similar to a lot of previous leaks that we’ve seen so far. The slightly round corner. 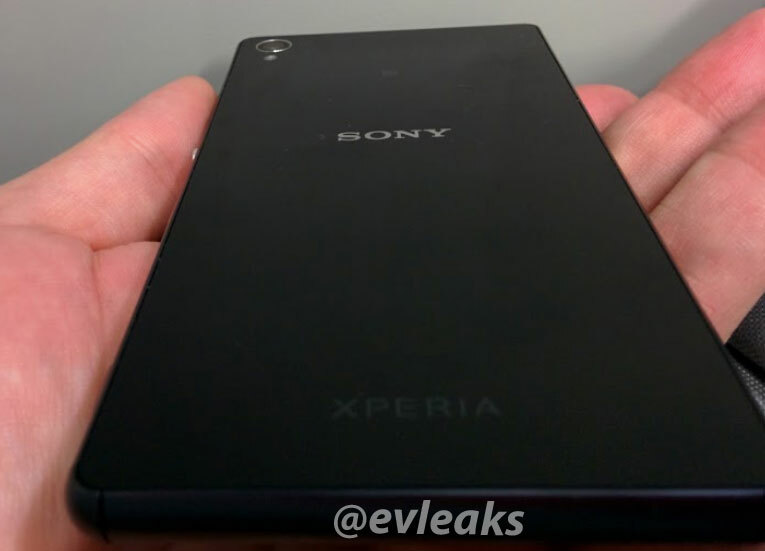 But beside that, the phone is quite similar to the Z2, but we see the absence of the metal accent on the side. Are you looking forward to the Z3? Tell me.